Recent visitors to the National Elk Refuge in Wyoming were treated to a rare sight as a mountain lion fed on a bull elk carcass. The kill site is only 500 yards from Refuge Road. Wildlife viewers lined the roadway with spotting scopes to catch views of the cougar feasting on the carcass for about four days, Jackson Hole News and Guide reported. 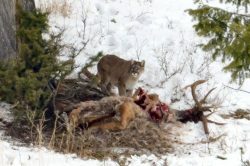 It’s rare to see a mountain lion eating an elk at the refuge but not unprecedented. 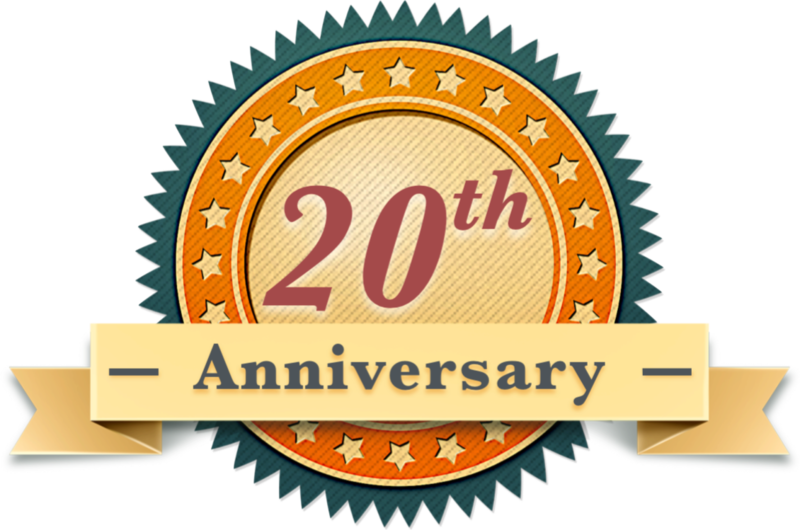 A similar event took place in 1999 and was even more visible from the road. The News and Guide said about 50 people were watching the cat on Monday.